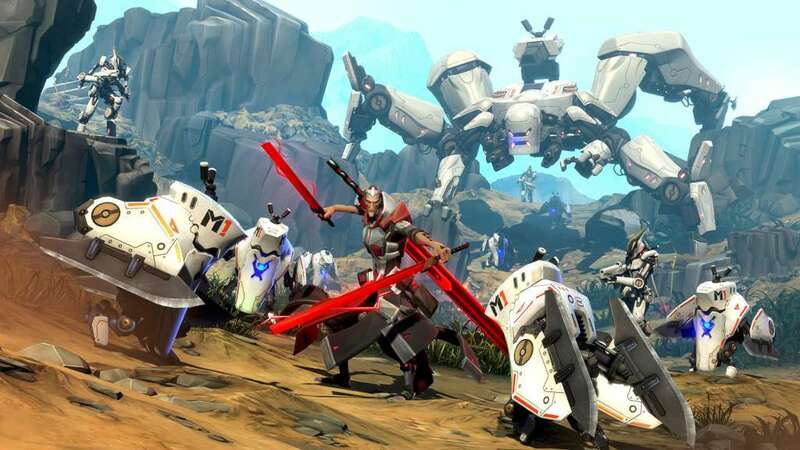 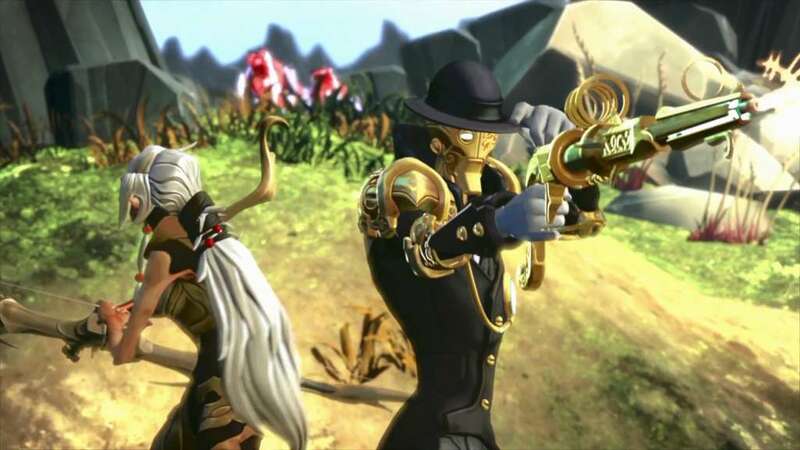 Friends and foes alike will know you were one of the first to take up arms with the Battleborn when you show up to the fight in your exclusive gold regalia. 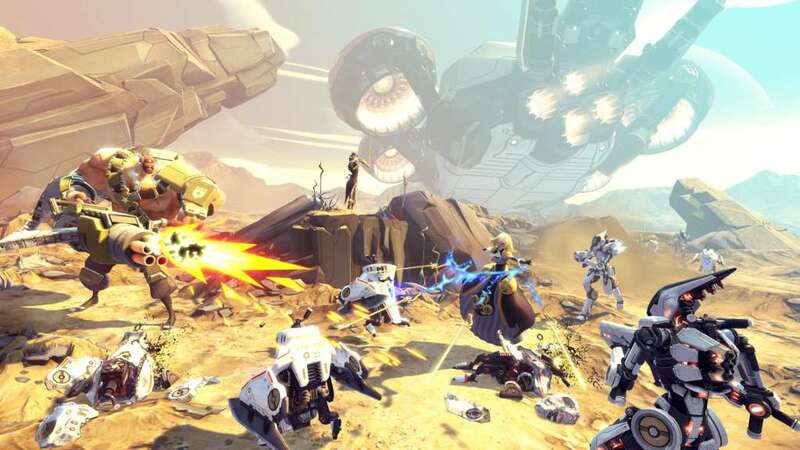 Pre-order your copy of Battleborn and deck your heroes out with an exclusive in-game title and golden character skins for Thorn, Reyna, Montana, Marquis, and Rath. 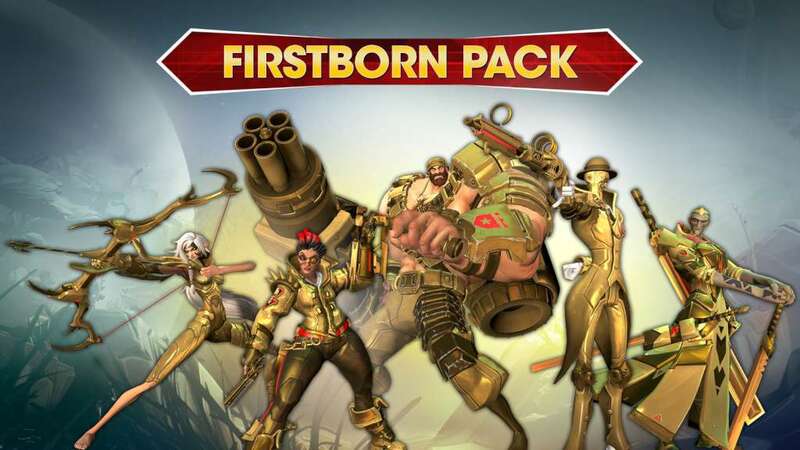 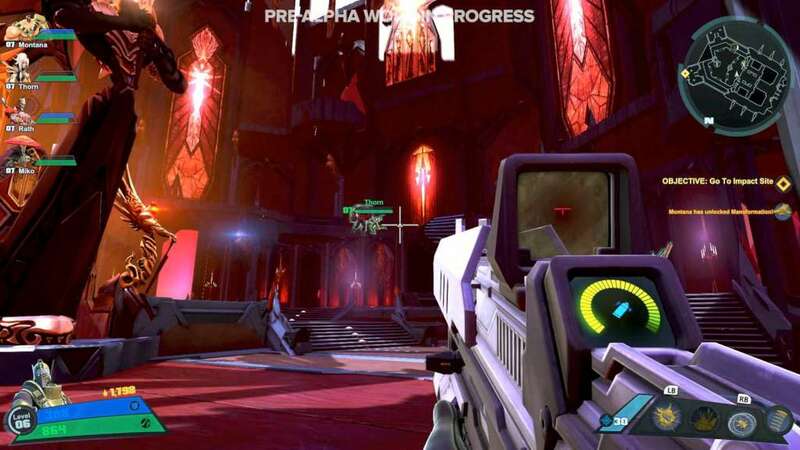 Unlock the Firstborn Pack by being among the first to join the fight to save the universe!